Learn with others in the classroom, with our highly experienced and informative instructors who will help you achieve your course aims. We offer small course sizes, modern training facilities and an enjoyable, professional learning experience. We can also arrange bespoke group courses and 1 to 1 tuition. 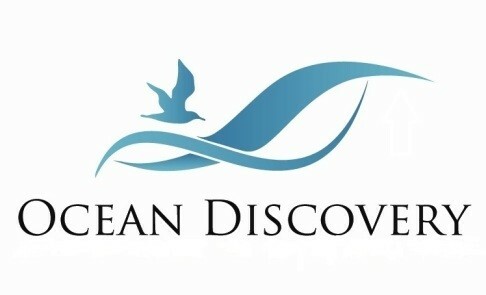 Varies by course - please see ocean-discovery.co.uk for details.